Melatonin: Is Popping this Pill a Safe Way to Get Sound Sleep? 10 pm: After 30 minutes of reading, I shut off my nightstand lamp, feeling my eyelids grow heavy. 10:30 pm: Someone switched back on the light. Not the one on the nightstand, the one in my brain. If I find the little gnome inside who is so keen on playing these tricks on me, there will be some kung fu fighting. Ugh. Here we go … 1 sheep, 2 sheep, 3 sheep … sleep? 11:00 pm: I pick up my book again and hope to put out the furnace that was stoked in my brain with a bit more reading on China, which I’ll soon call home. 4 sheep, 5 sheep, 6 sheep … sleep? 1 am: I am out of bed, and in the kitchen. I whip up a big batch of mint chocolate chip avocado ice cream. 3 am: My bedroom chandelier is swinging, my bed is rocking … no, this is not like the scene from a steamy movie, this is another big aftershock from the earthquake that hit the coast in Ecuador in April. By this point, I could count 10,000 sheep, but there will certainly be no sleep. Grand aftershocks aside, the scene above is rather frequent in my casa. After several nights of sleeplessness, that’s my cue that I need to reset my sleep rhythms. Some years ago I got my hands on melatonin, the “natural” sleep aid. I’ve been popping 6 mg for the past year when my cycle gets out of whack, but I thought it wise to take a pause and learn more about the effects of doing so. My findings have led me to reconsider my use of melatonin, though I am not altogether forgoing the pill. 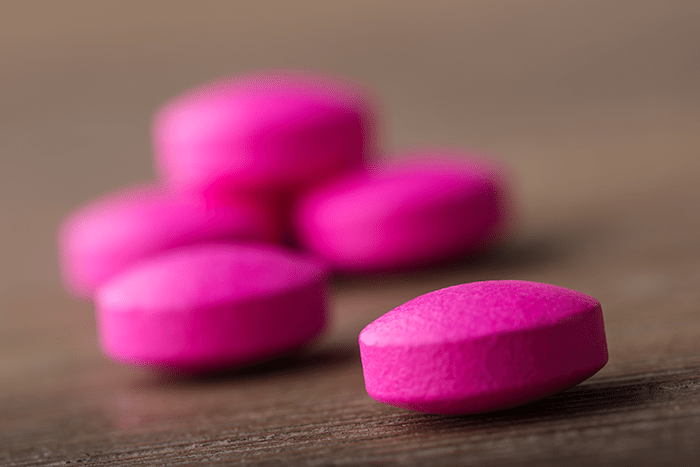 While Dr. Mercola does not completely slam the supplementation of melatonin, he emphasizes how much more beneficial it is when you are able to help your body produce its own supply. He has a number of suggestions to optimize your melatonin levels, among them avoiding screens (TV, iPad, phone, computer) at least an hour before bed. While this is not new wisdom for me, it prompted me to reflect and honestly admit to myself that I am very guilty of being on my computer before bed, most recently binging on Netflix’s Chef’s Table. What I have learned about melatonin is not cause to ring the alarum bell, but it does seem to offer a cautionary tale. My supply of melatonin will certainly get packed in my bag for the big move to China; a 13-hour time difference will offer a good deal of jet lag to conquer. When it comes to my nightly routine, though, I am going to turn to other methods to see how they may aid my sleep. I am hopeful that taking some of Dr. Mercola’s suggestions will help, but I also think it extends beyond no screen time for me. After the Huffington Post caused me pause with melatonin, it did publish an article entitled, “Help Me Sleep: Magnesium Is The Secret For Sleep Problems” wherein nutritional therapist Marek Doyle touts the success of magnesium supplements. Medical News Today corroborates the Huffington Post. Here’s to hoping that tonight I can make like Little Bo Peep and lead my sheep to sleep.